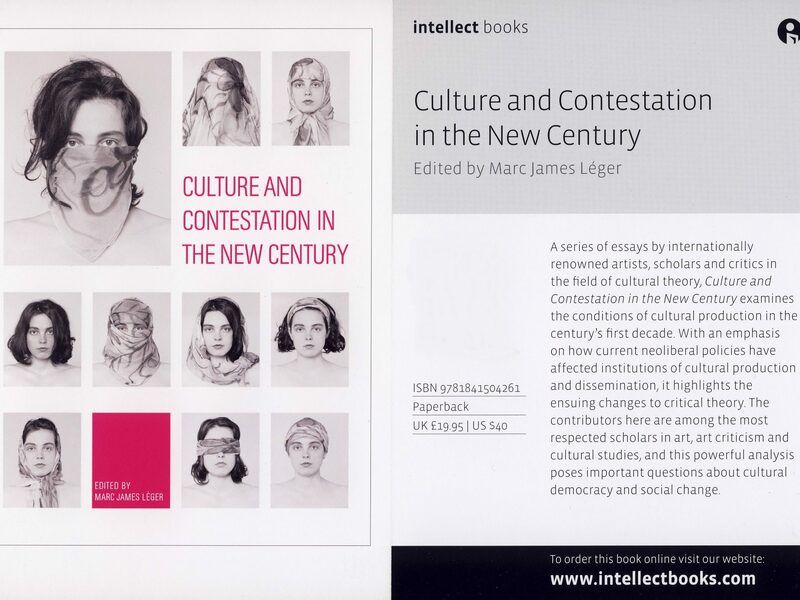 The essay 'Neo-Liberalism with Dutch Characteristics: The Big Fix-Up of the Netherlands and the Practice of Embedded Cultural Activism' is published in the book volume 'Culture and Contestation in the New Century'. BAVO’s essay ‘Neo-Liberalism with Dutch Characteristics: The Big Fix-Up of the Netherlands and the Practice of Embedded Cultural Activism’ is published in: ‘Culture and Contestation in the New Century’ edited by Marc James Léger. The book volume includes essay by Rosalyn Deutsche, Critical Art Ensemble, Slavoj Zizek and and many others. 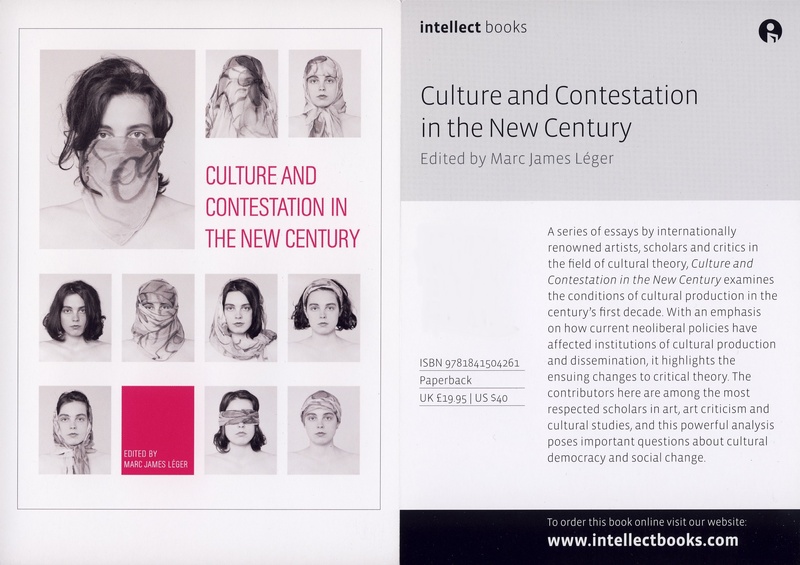 ‘Culture and Contestation in the New Century’ is published by Intellect Books, April 2011. Click here to read the content of the book.